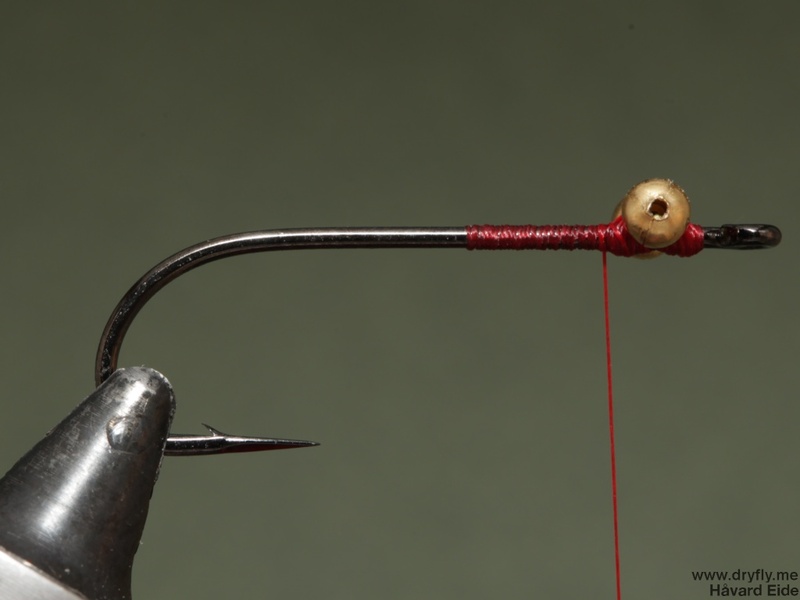 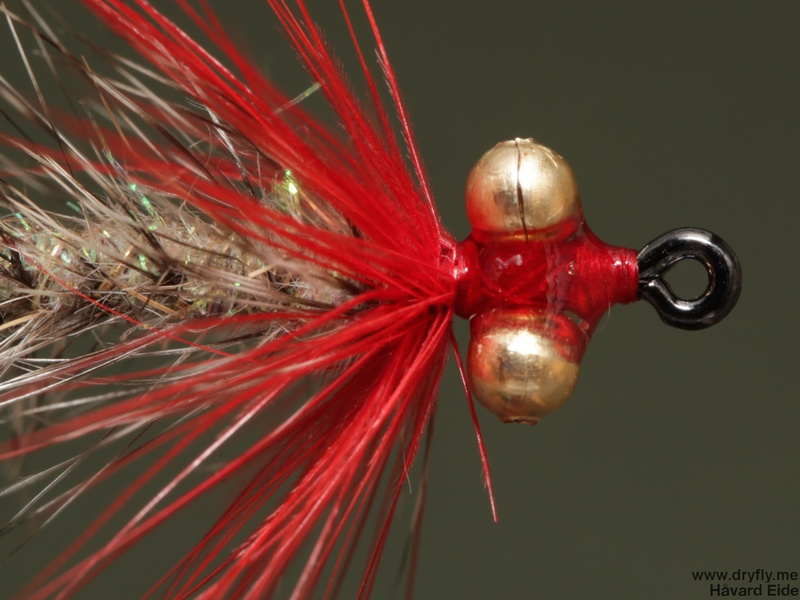 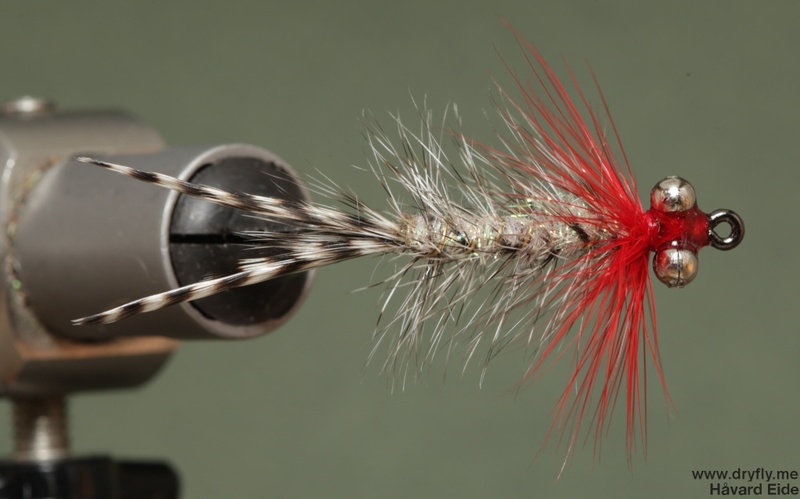 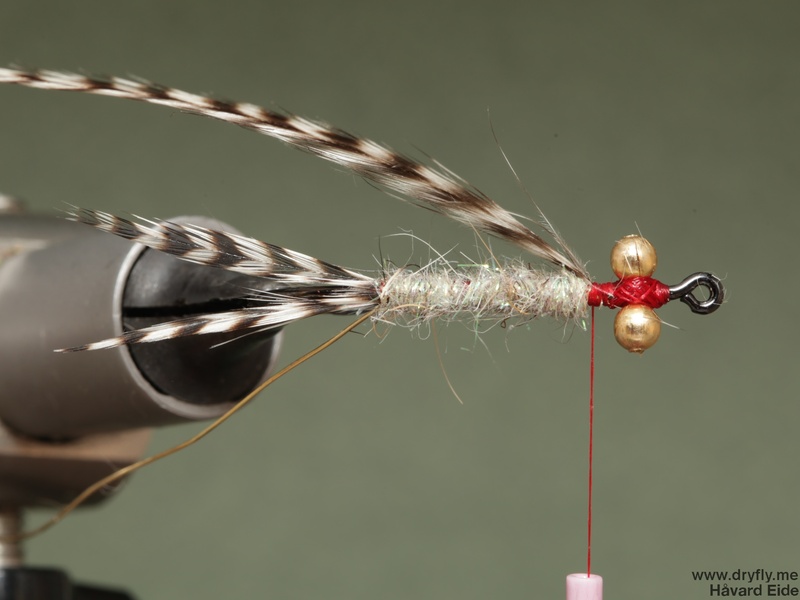 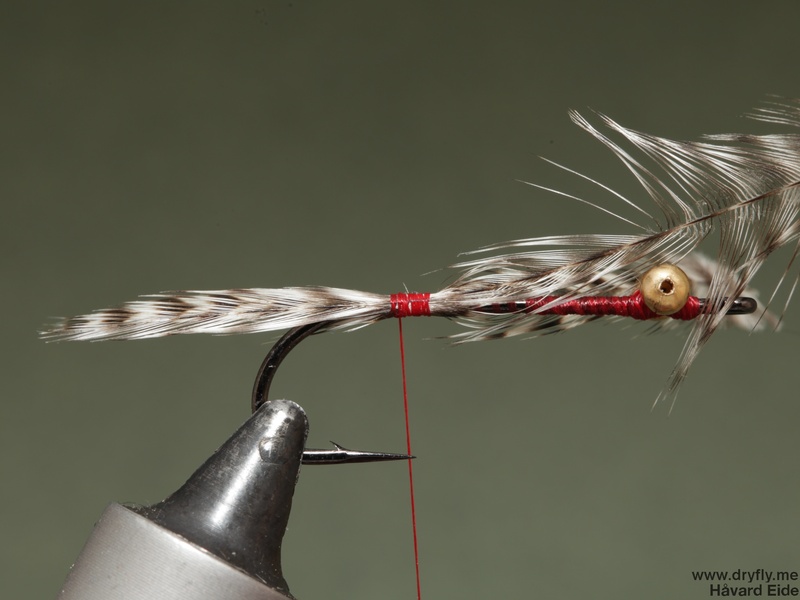 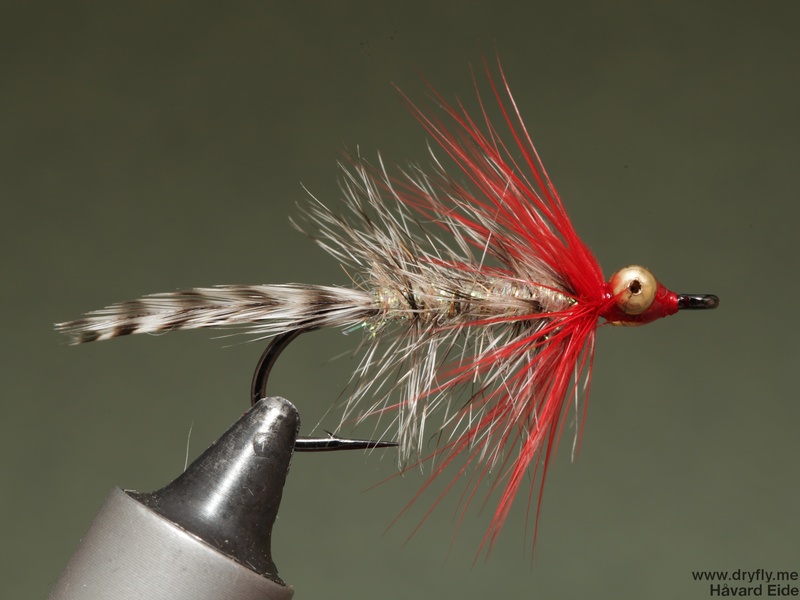 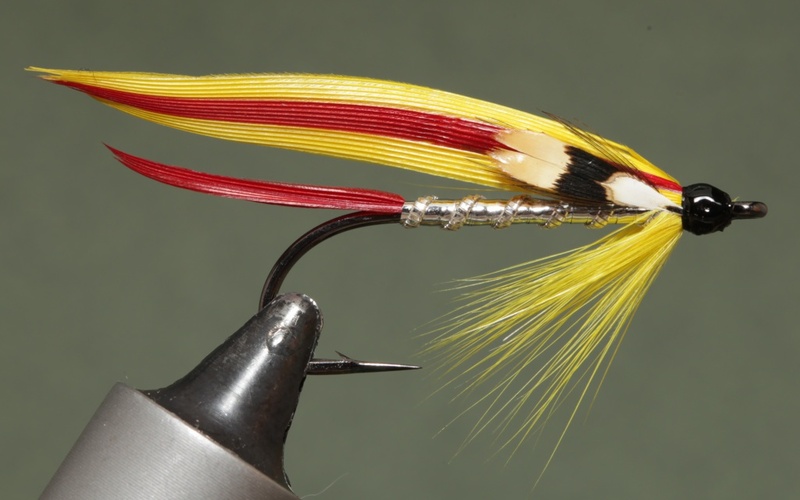 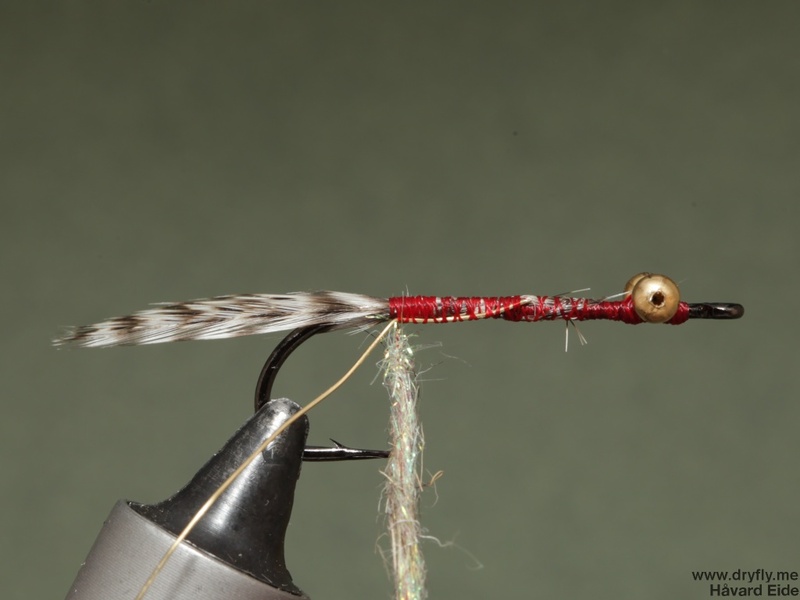 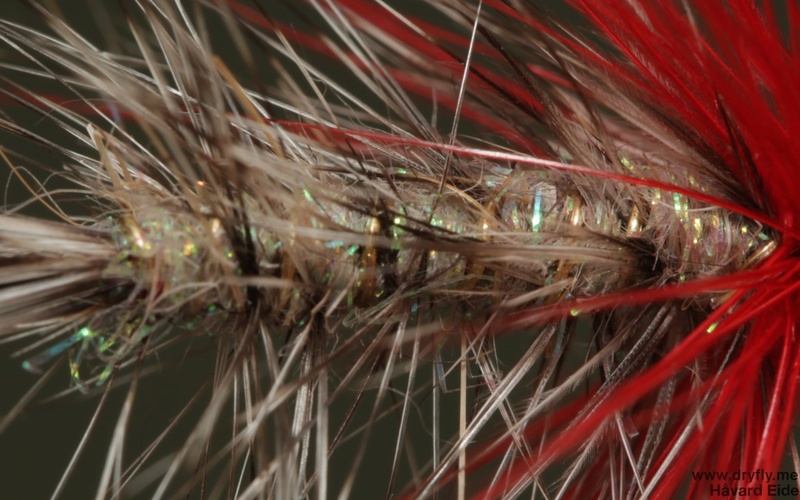 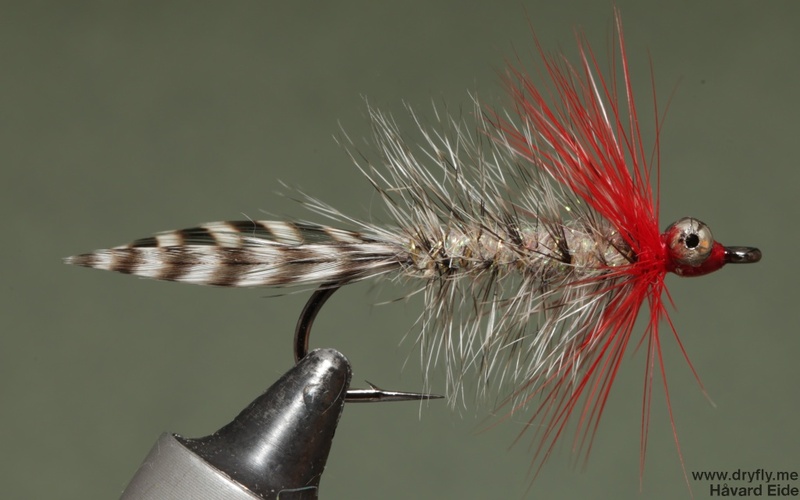 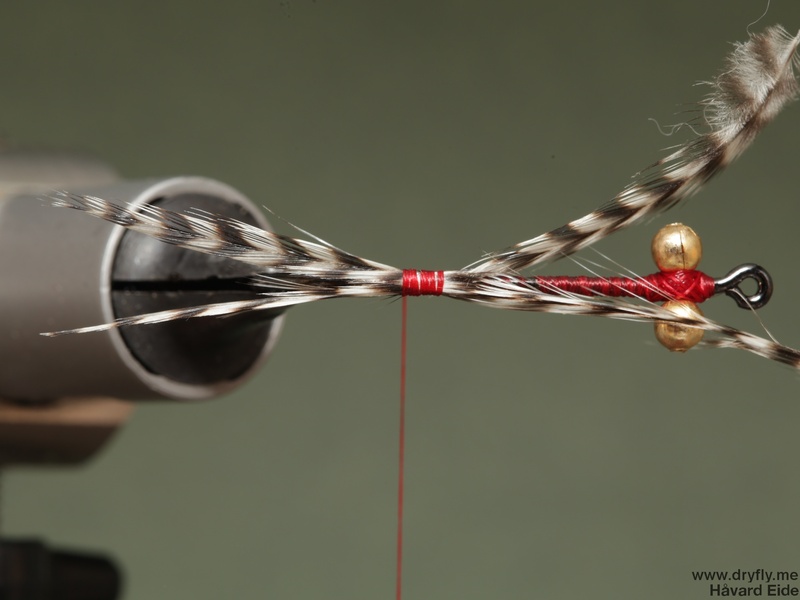 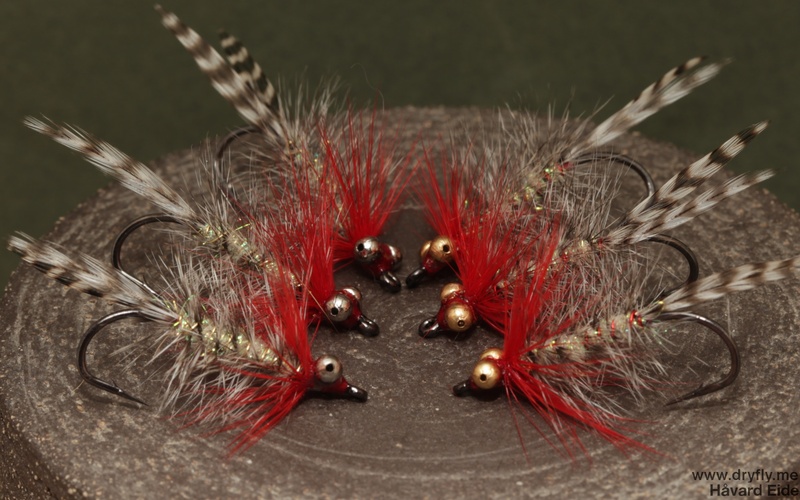 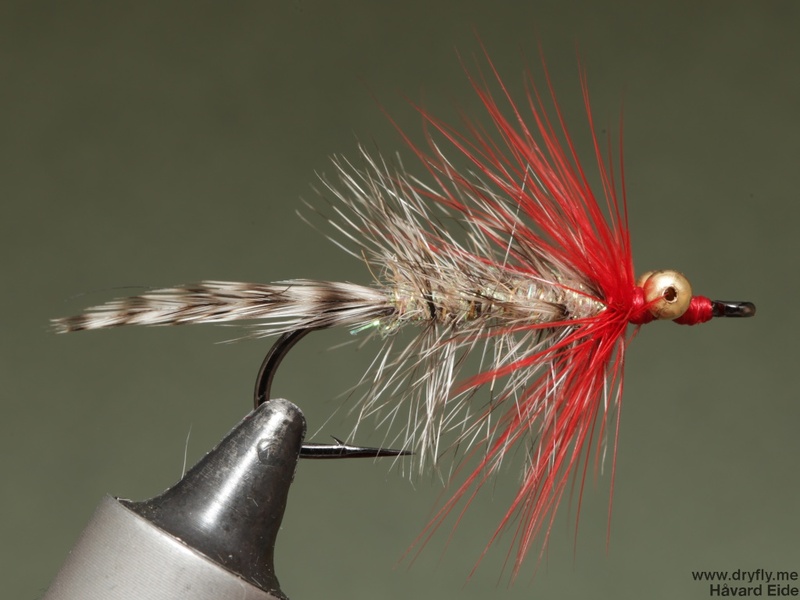 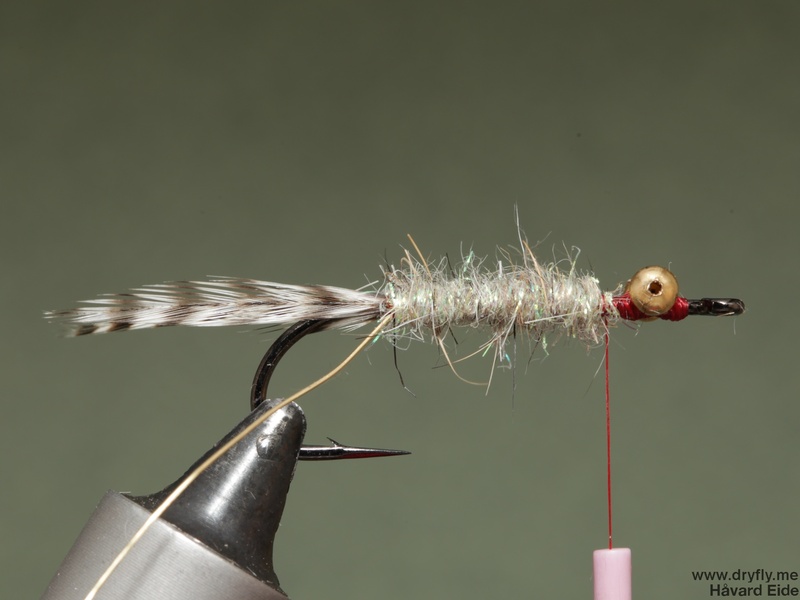 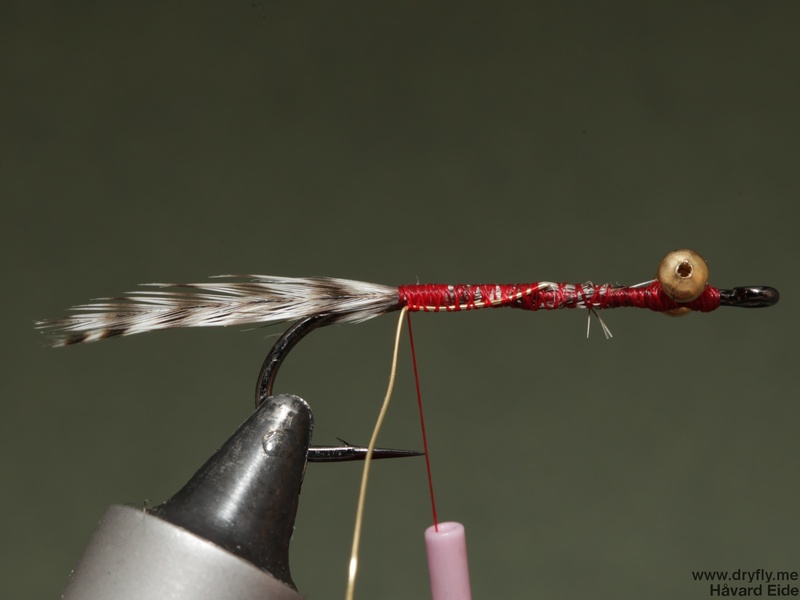 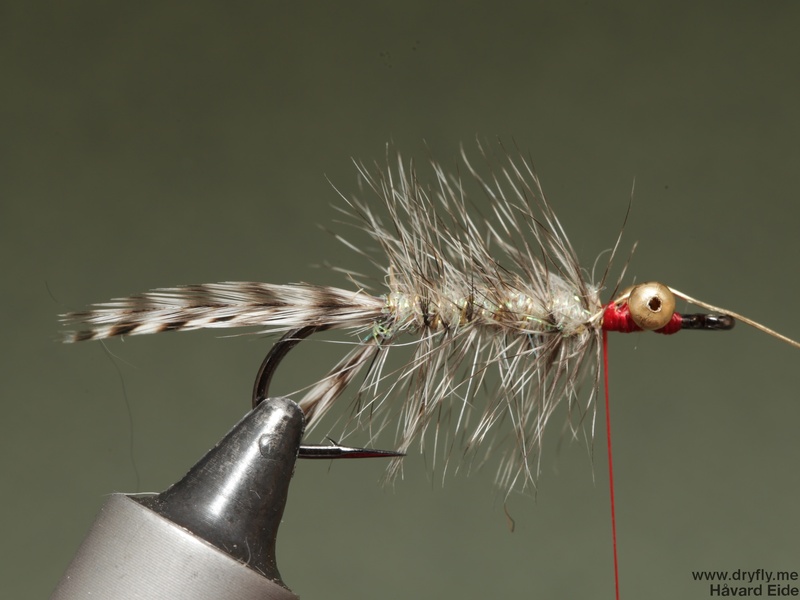 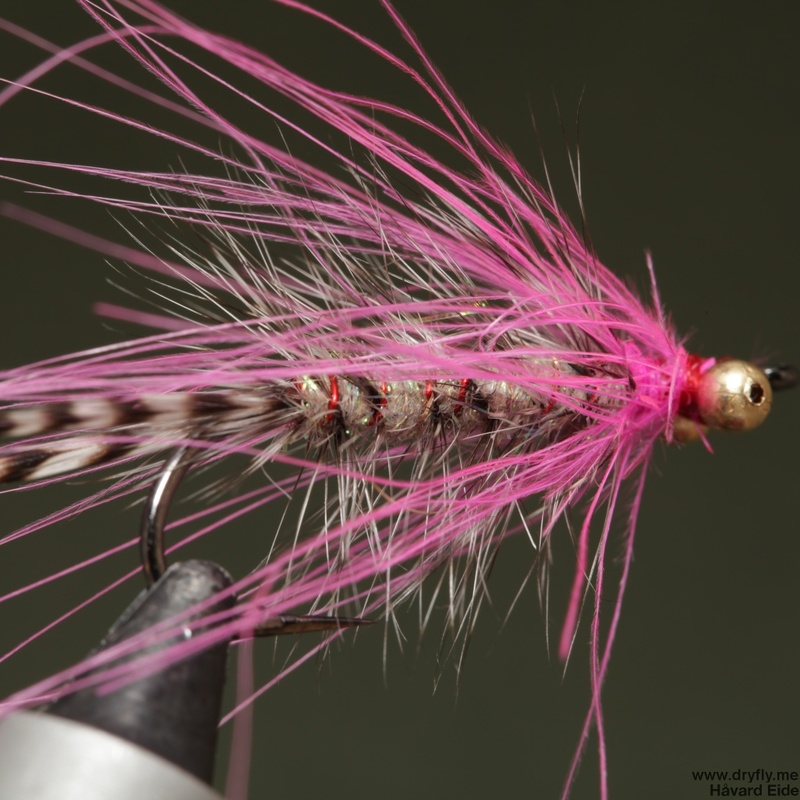 Home » Posts tagged "777sp"
Another for the seatrout: the Polar Magnus – a variation of the Magnus, but with a red front hackle. 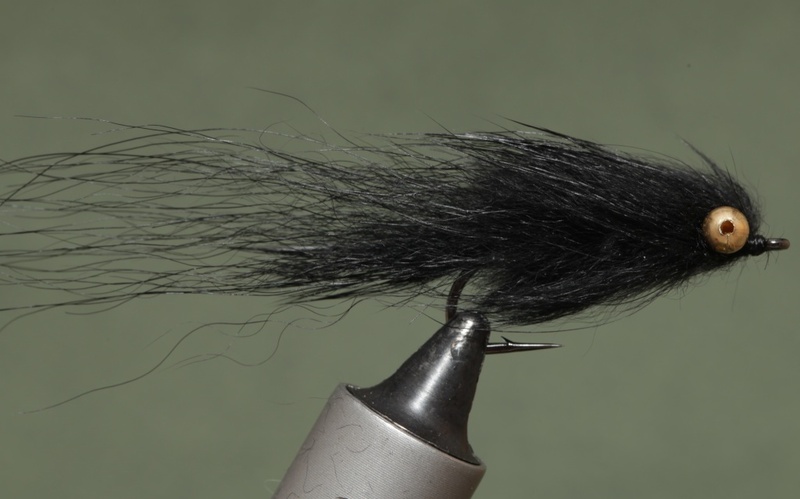 A pattern that follows the spaykutling but in all-black colors. 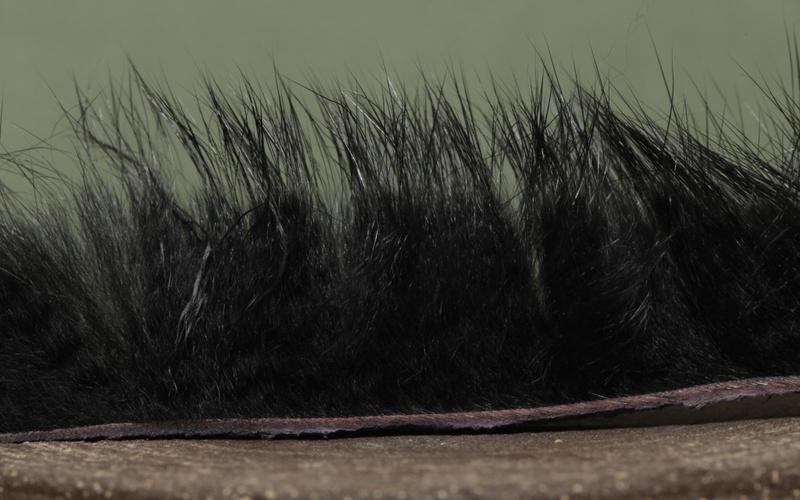 This comes from the rabbit skin I bought earlier and that I have cut strips from. 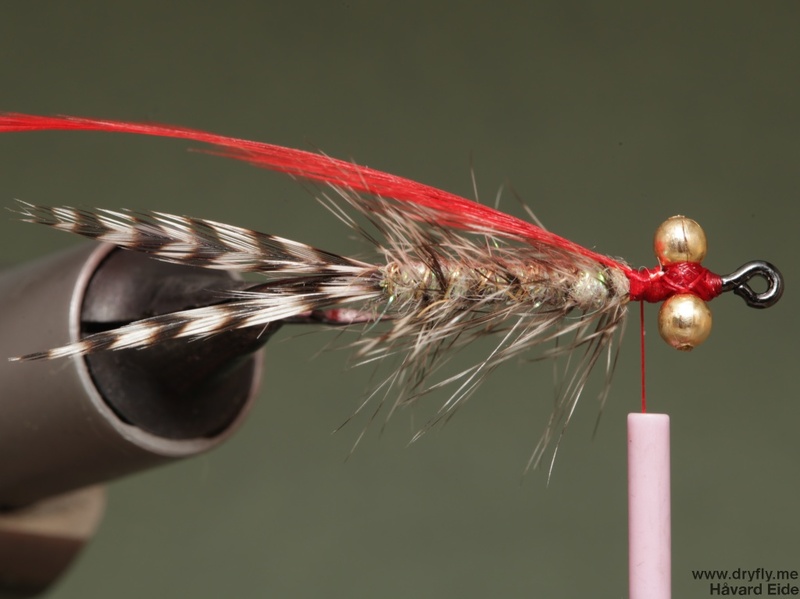 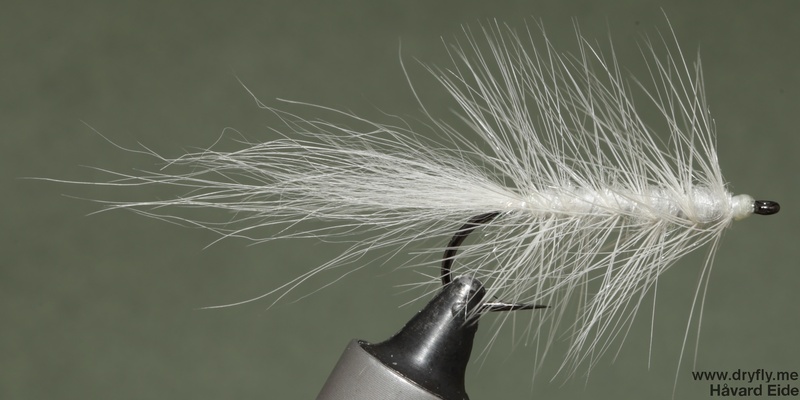 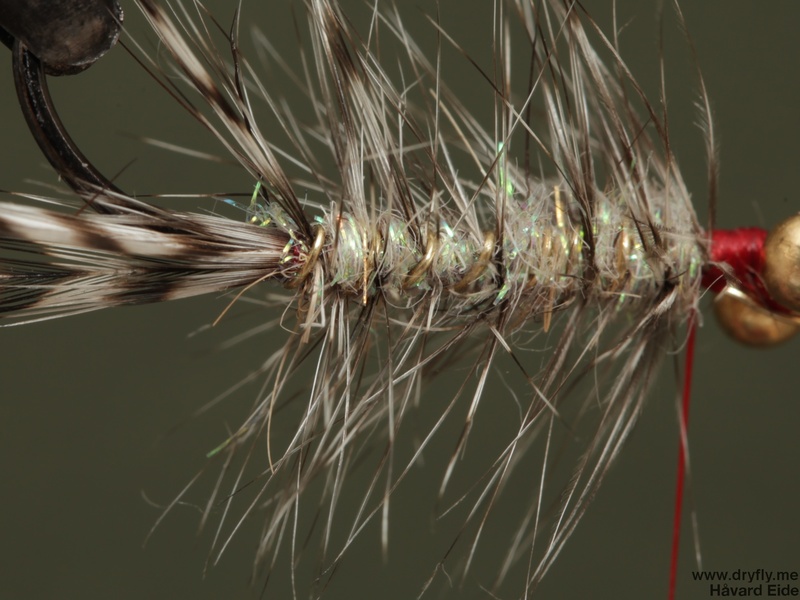 The hair is really long and makes for some meaty flies that will create a lot of good movement in the water.